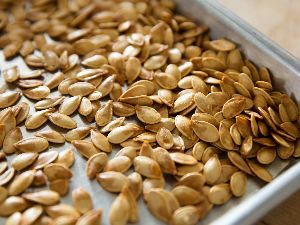 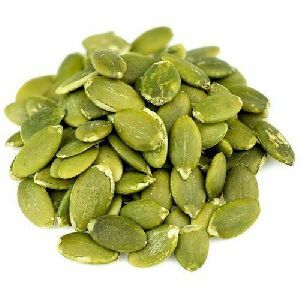 Snow White Pumpkin seeds are full of iron, zinc, calcium and magnesium, arguably the four most important minerals our bodies need. 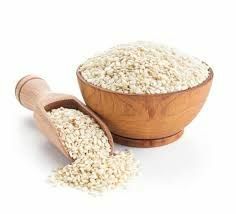 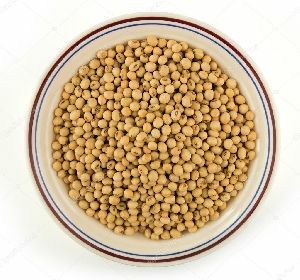 Iron is essential for the generation of new blood cells, zinc is needed for the formation of protein, calcium is vital for strong bones and magnesium is used in nerve and muscle function. 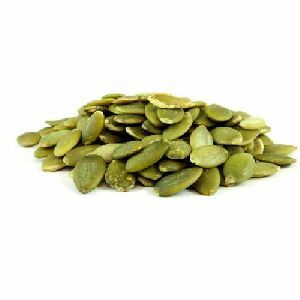 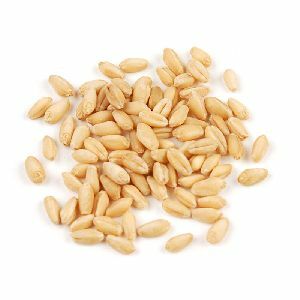 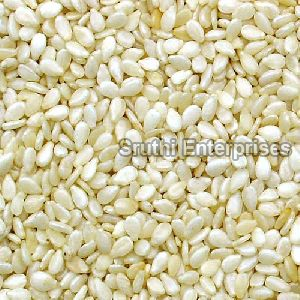 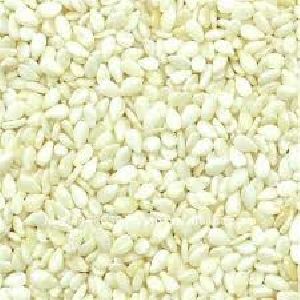 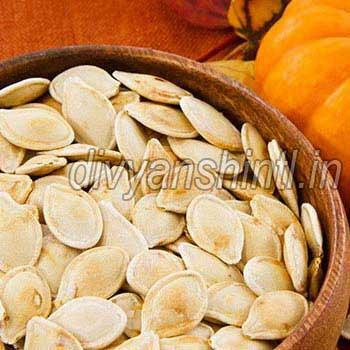 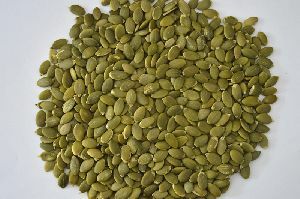 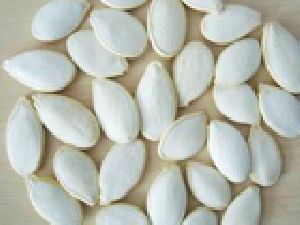 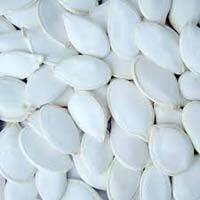 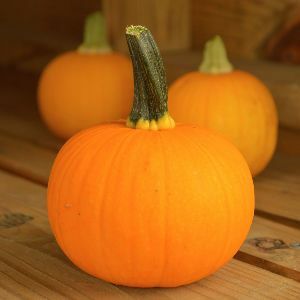 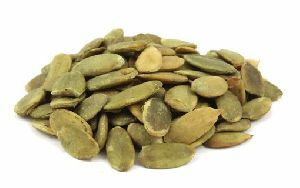 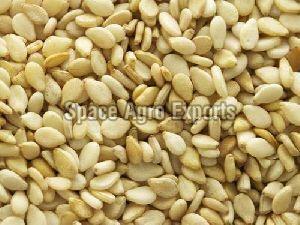 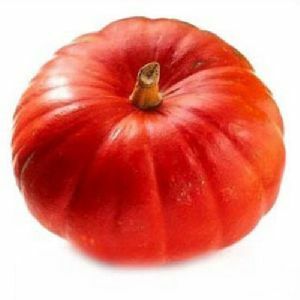 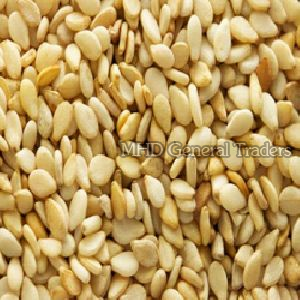 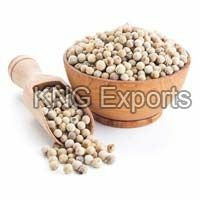 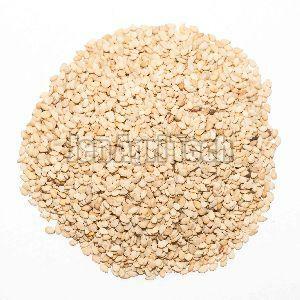 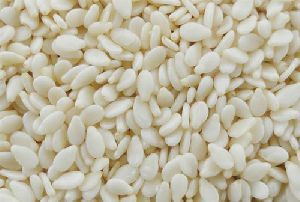 Snow White Pumpkin Seeds are widely in demand owing to their taste and nutritional value. 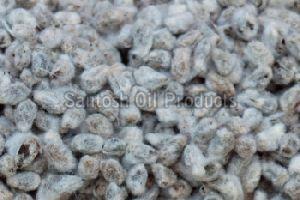 These are available with us at reasonable and highly competitive rates. 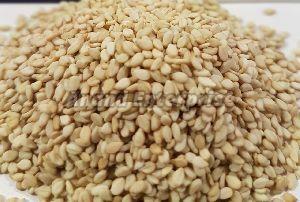 We have been supplying these to many local markets for quite a number of years now. 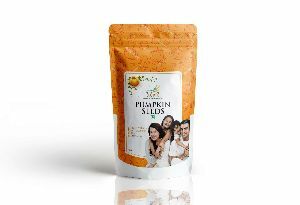 Our client base includes various individual retailers as well. 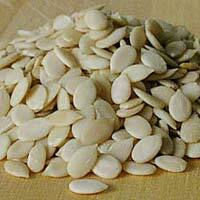 We are wholesale retailers and primarily entertain bulk and medium sized orders. 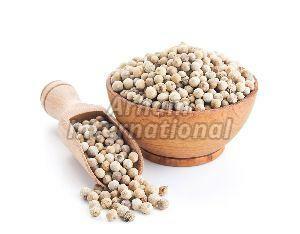 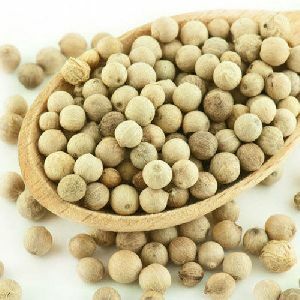 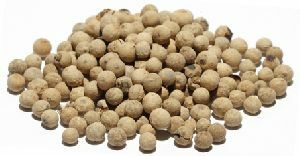 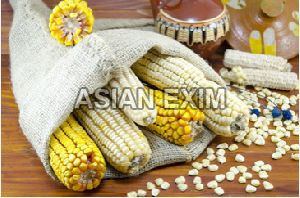 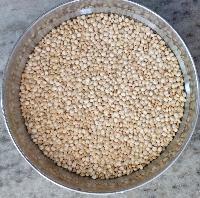 Features : The flat crispy pods, sweet in taste, Vines are white flowered etc. 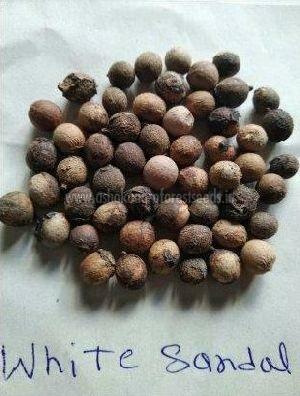 Plant Height : 3 to 4 mt. 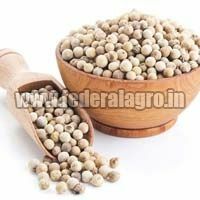 Recommended Ecology and Climate : Medium to heavy soils with good organic Matter content & irrigation. 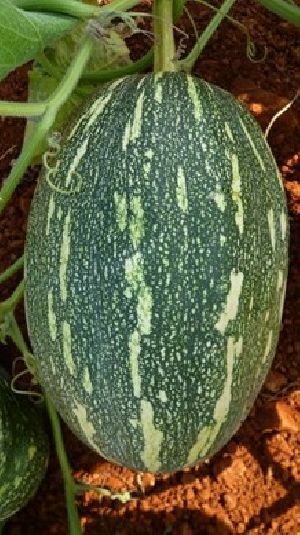 Foliage colour : Light green colour, large size. 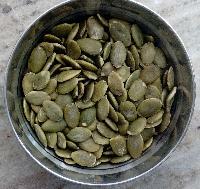 Leaves with medium serrations.